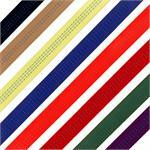 RescueTECH offers the best of high strength Tubular webbing and Flat Webbing for Technical Rope Rescue. 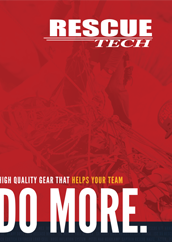 Our RescueTECH web is of a specialized design called TechWEB. Includes products by RescueTECH. Great for High Angle Rescue, Confined Space Rescue, Water Rescue, Search and Rescue. Higher Strength and Greater Durability make Flat Webbing the best choice for Rigging Slings. 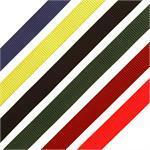 High Strength, Durable Climb-Spec Tubular Webbing for a wide range of webbing needs.